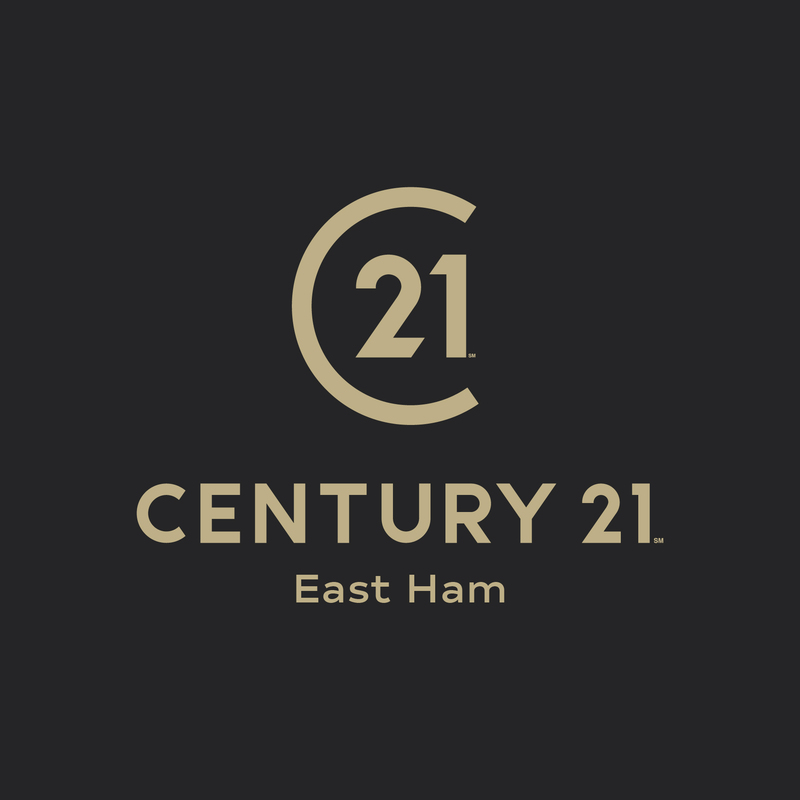 The team are proud to represent Century 21 to the vibrant East Ham area, offering professional, property related advice. Century 21 East Ham is part of The Property Ombudsman. Century 21 East Ham is part of a client money protection scheme provided by UKALA. Century 21 East Ham is a trading name of C21 EH Lettings Limited (08973105) and C21 EH Sales Limited (08973172) both companies registered in England and Wales with registered address 450 Romford Road, London, E7 8DF.